We take a look at couples therapy as a preventative measure rather than a last resort. Many of the couples seen in therapy admit to experiencing reservations before attending a session. It’s common that one party has instigated the idea and persisted to start couples therapy. This often leaves the other party feeling pressured with no choice but to attend therapy sessions. Thankfully the stigma to attend individual therapy sessions is far less than years gone by, so why isn’t it ‘normal’ for couples experiencing difficulties to seek help with their relationship? Not only is couples therapy not the norm, but there are other relationships missing from the therapy room: couples that haven’t committed to one another yet or have been in a relationship for a shorter period of time. It’s a common assumption that couples therapy is a service for long term relationships only. 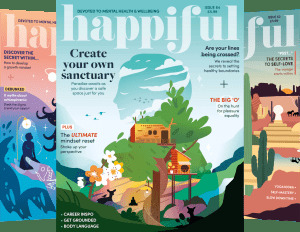 This is a refreshing insight into the world of couples therapy: more and more people are attending individual therapy sessions in Britain and we’d hope to see this reflected in the early stages of relationships, as a preventative therapy. 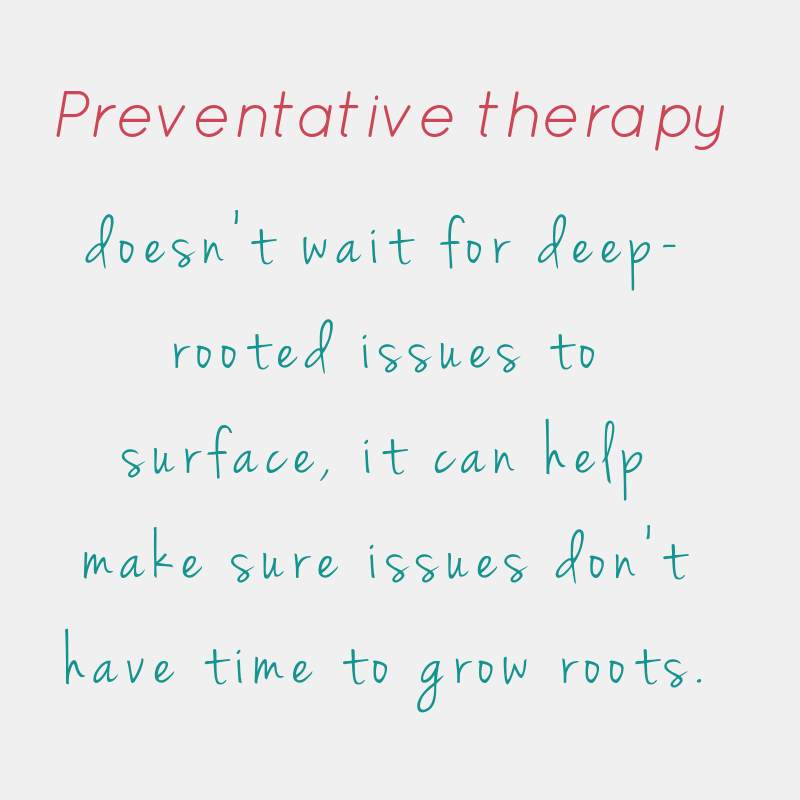 Preventative therapy doesn’t wait for deep-rooted issues to surface, it can help make sure issues don’t have time to grow roots. Deciding to have couples counselling, preventative therapy or a marriage MOT (however you wish to describe the process) seems a wise investment in our future relationships. If you wish to speak to a therapist you can search locally via our easy tool.